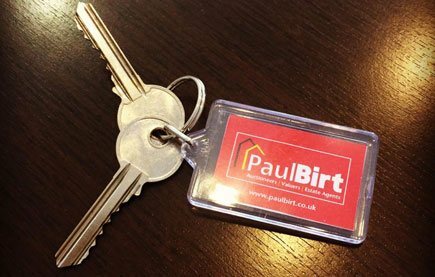 Paul Birt Mortgage Services is a trading name of Paul Birt. 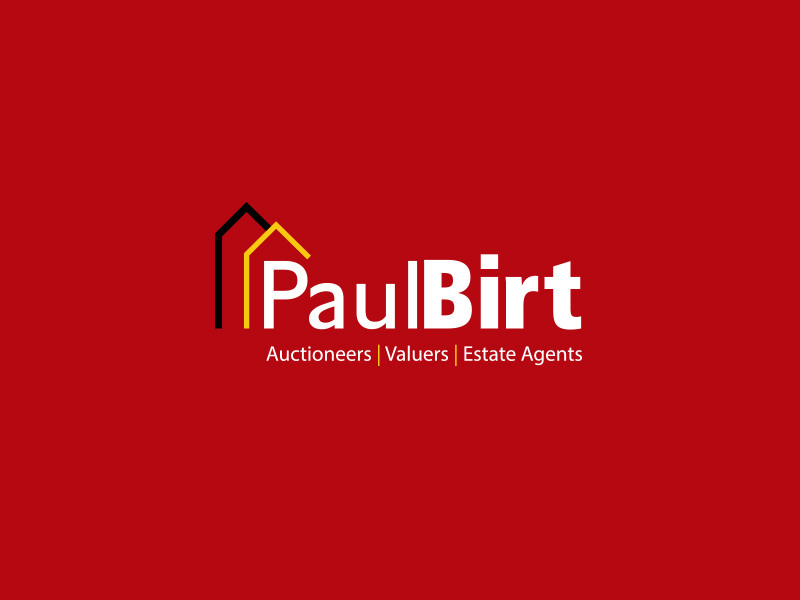 Paul Birt is an appointed representative of First Complete Limited, which is authorised and regulated by the Financial Conduct Authority (FRN: 435779) for mortgage and non-investment insurance advice. The Financial Conduct Authority does not regulate some forms of Buy to Let. First Complete Ltd is not responsible for the other & products & services referred to within this website.